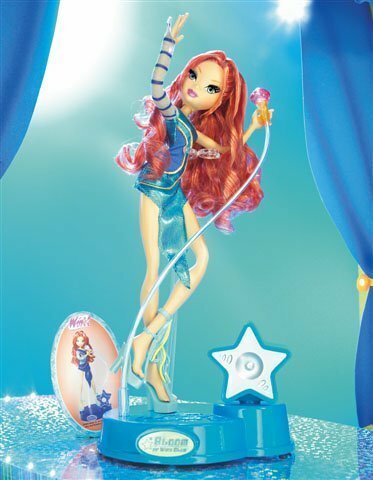 -Winx- Sing Sational Dolls!. . Wallpaper and background images in the Winx Куклы club tagged: winx dolls singing lovebaltor.